There is still a lot of uncertainty about the impact of Brexit on Higher Education and there are concerns over whether UK institutions will lose out on a portion of research income currently accessed through the EU. Institutions in the north are exploring the potential of establishing shared professorships with colleges in Dublin, such as DCU, and elsewhere south of the border to ensure it still benefits from European research funding. DCU collaborates with both universities in the north but has a “deep strategic alliance” with Ulster University, according to the university’s President, Brian MacCraith. “We’ve already been in dialogue about the possibility of joint professorships with them and both sides are keen. We’re exploring the technicalities of that at the moment but we both see the benefit in such partnerships particularly in the context of Brexit” he said. 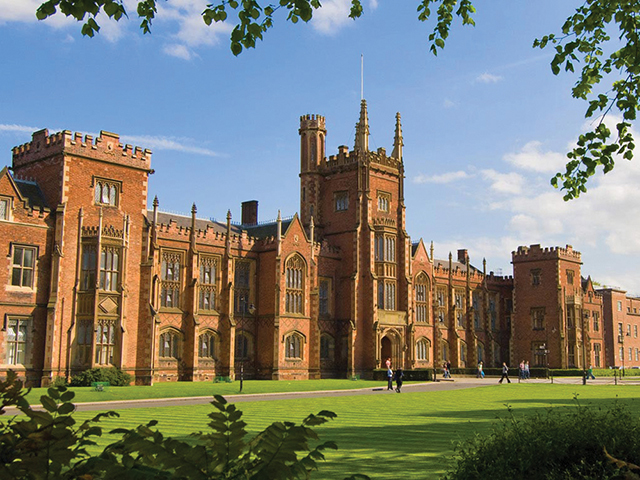 Queen’s University Belfast believes a joint professor dividing his or her time between north and south could avail them of EU funds though association with an EU institution. Professor Richard English, pro-vice chancellor for Internationalisation and engagement at Queen’s, said talks were at the early stages but is confident collaborations across the border will “strengthen the position of universities across the island” post-Brexit. Speaking to The College View about the possible collaborations, Stephen McCrystall, Students’ Union President of Queen’s, said it’s very good that “creative options are being put on the table” to mitigate the effects of Brexit. Deputy President of DCU, Professor Daire Keogh, said the university will continue to work closely with their partners in the UK, particularly with those in Northern Ireland, to ensure the best possible outcome from Brexit.